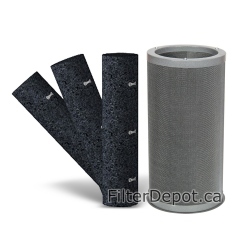 Amaircare 93-A-53PL02-SO Plus Annual Filter Kit is Amaircare optional replacement Filter for Amaircare Roomaid air purifier. 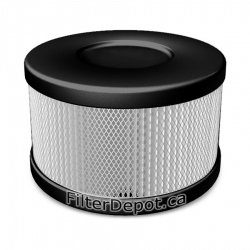 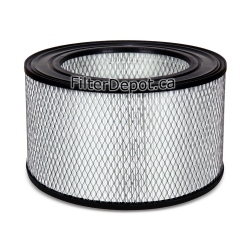 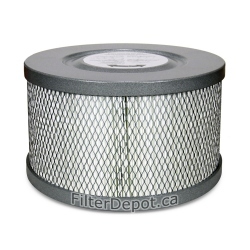 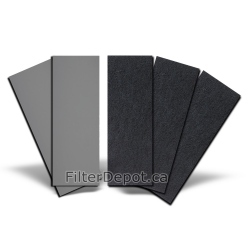 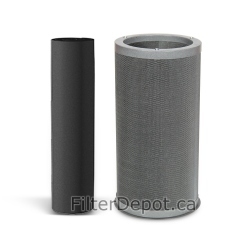 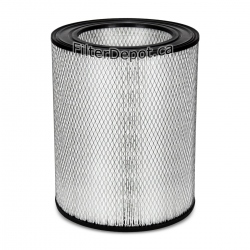 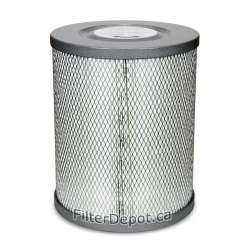 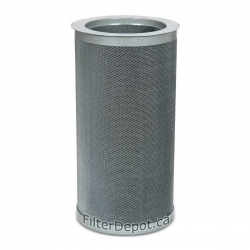 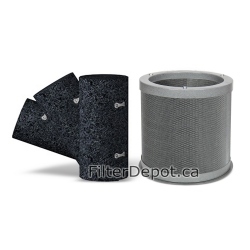 Amaircare 93-A-53PL02-SO Plus Annual Filter Kit is Amaircare original replacement filter kit. 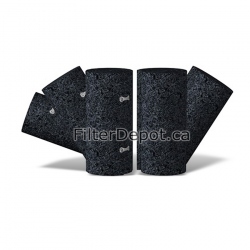 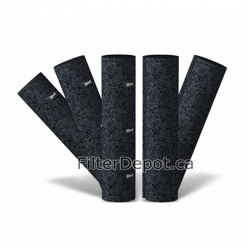 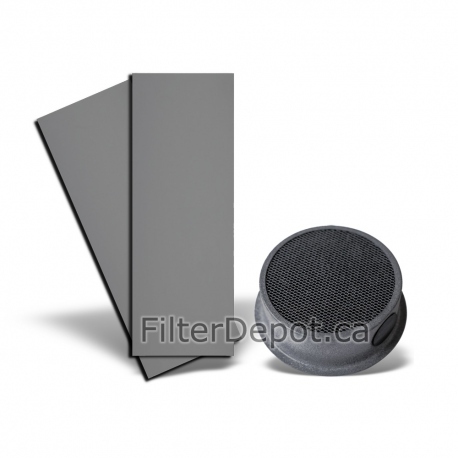 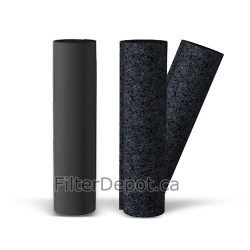 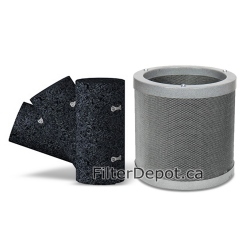 Amaircare Plus annual filter kit contains a set of two foam pre-filers and a VOC cartridge for Amaircare Roomaid air purifier. 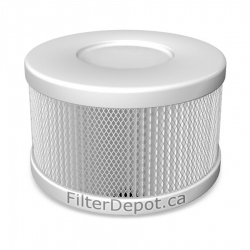 Amaircare 93-A-53PL02-SO Plus annual filter kit is good for one full year of use in Amaircare Roomaid air purifier.